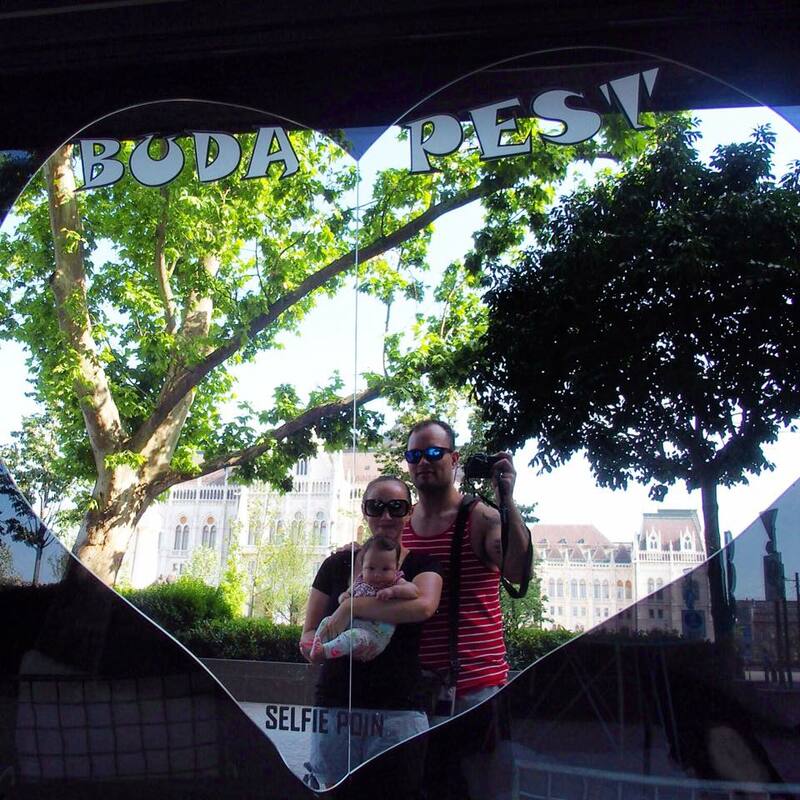 Budapest was the first stop on our 7-week Euro trip in the summer of 2016. Lilah had just turned three months old. We were feeling nervous about taking her on her first flight, but she slept most of the way and was fine. 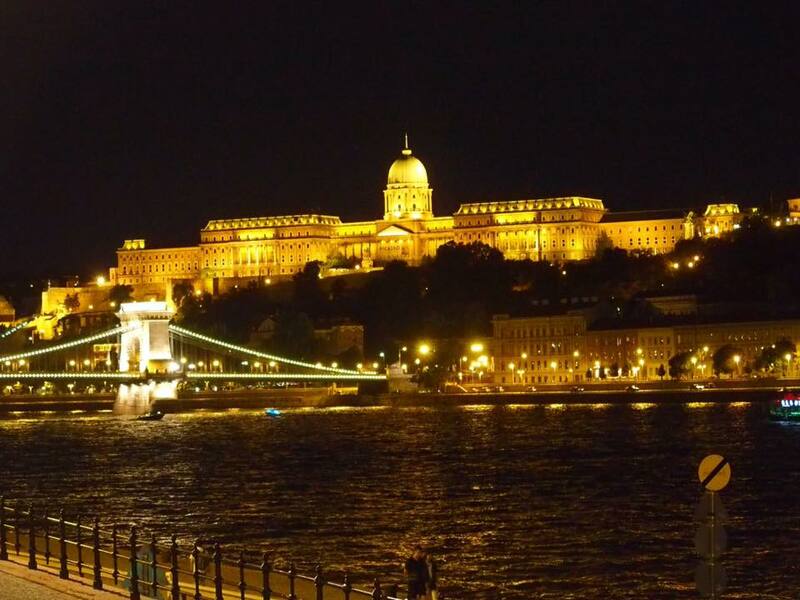 We had heard a lot about the rich culture and history in Budapest and how much people enjoyed visiting. 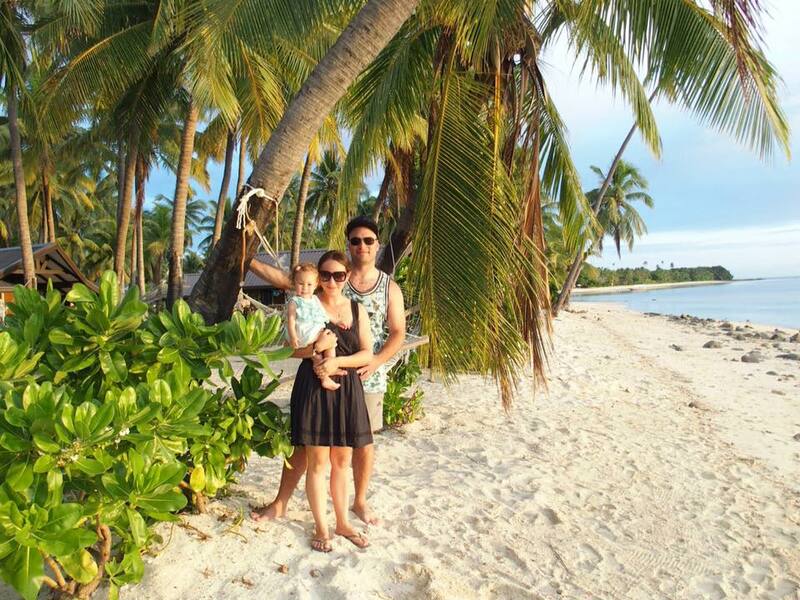 It did not disappoint...the ideal induction to traveling with a baby! Air Bnb location-just outside of the busy part of the city in a residential area near Parliament. We enjoyed walks along the river each day, full of city highlights. 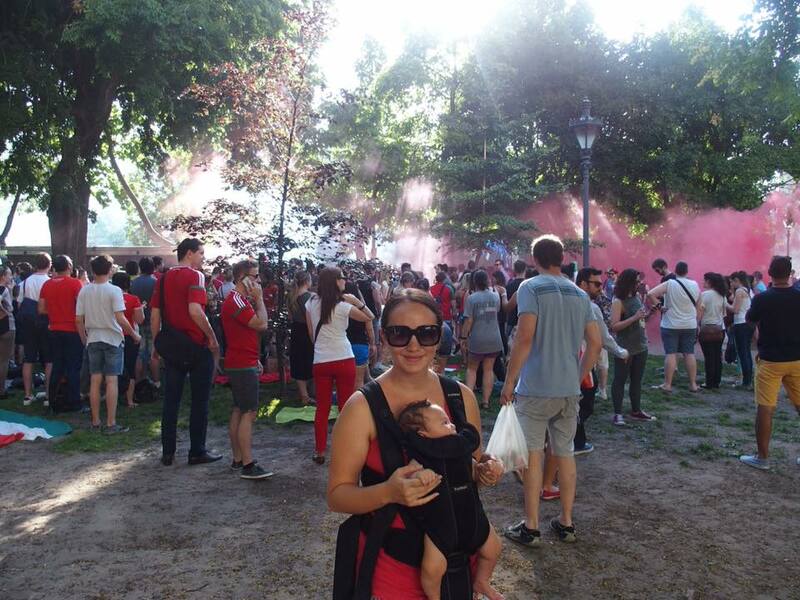 The atmosphere of the Euro football finals. We just followed the crowds to an open space where the games were playing on big screens. Visiting Szentendre, a cute little town that sits on the banks of the Danube bend. Thermal Spa and Pools. 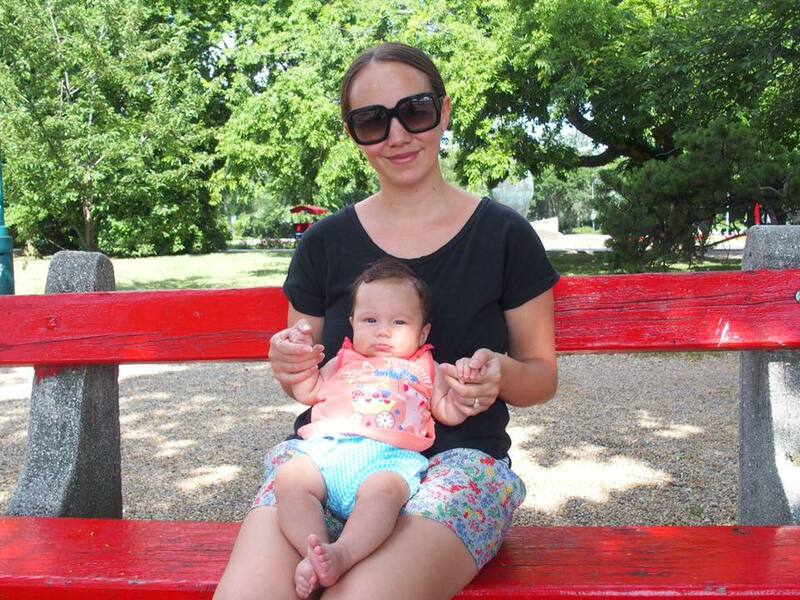 Szechenyi Baths and Pool was the one we found that was most baby friendly. We could relax in the open space and take turns in the water. 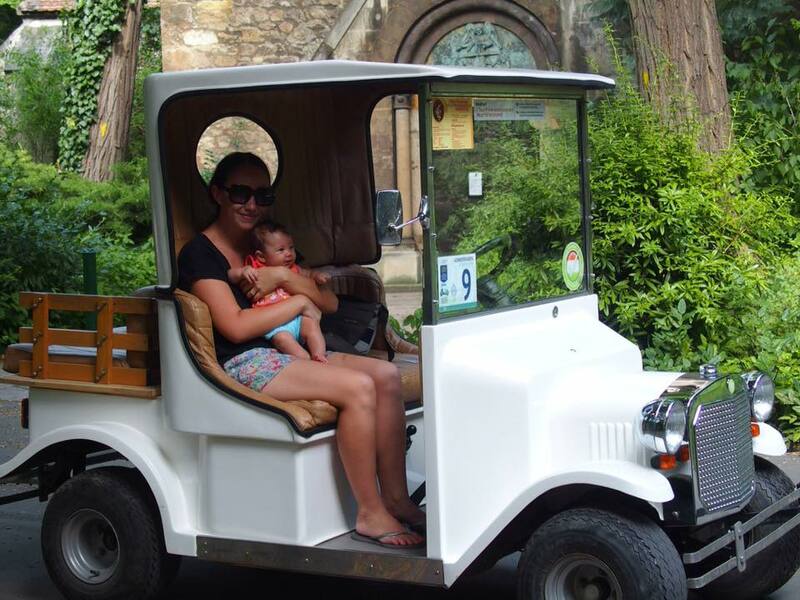 Relaxing in the parks and taking Lilah on her first golf buggy trip to explore further. Take a walk at night, especially along the river. It is spectacular! 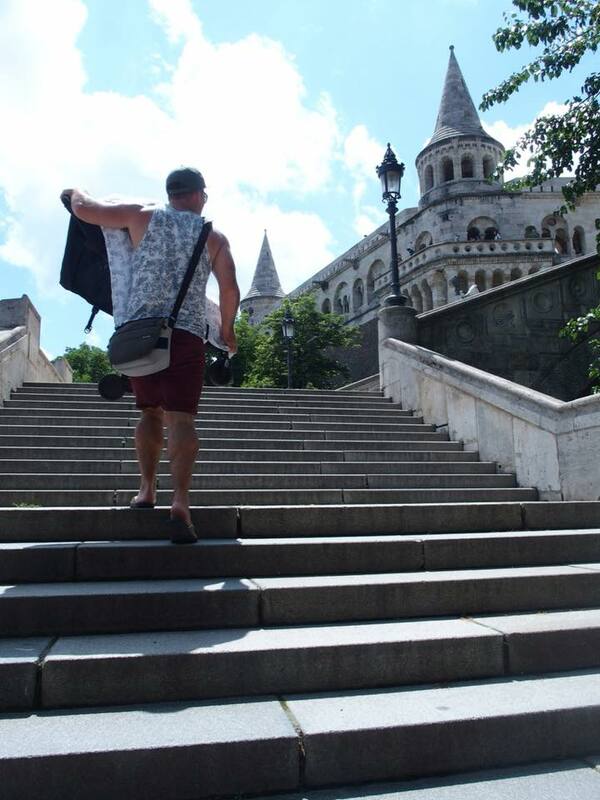 Head to Fisherman's Bastion, beautiful architecture, and wonderful view. There are some nice cafes out there too. We visited Lake Balaton on a day trip. It was nice to get out of the city and be amongst locals enjoying family time together. Coming from New Zealand, we were surprised that you had to pay to relax by the lake. It was quite a long drive to do with Lilah for a day trip. Hire a golf buggy or bike to explore the Margaret Island Park. It was big and there was a lot to see. We had so much fun doing this! Visit Great Market Hall for delicious local cuisine. Go to the top of Gillert Hill for a nice view over Budapest. House of Terror is worth a visit if you are into history. It was an old headquarters that captures the brutal past of Budapest. One of our taxi drivers shared a lot about the communist history which is still quite raw. 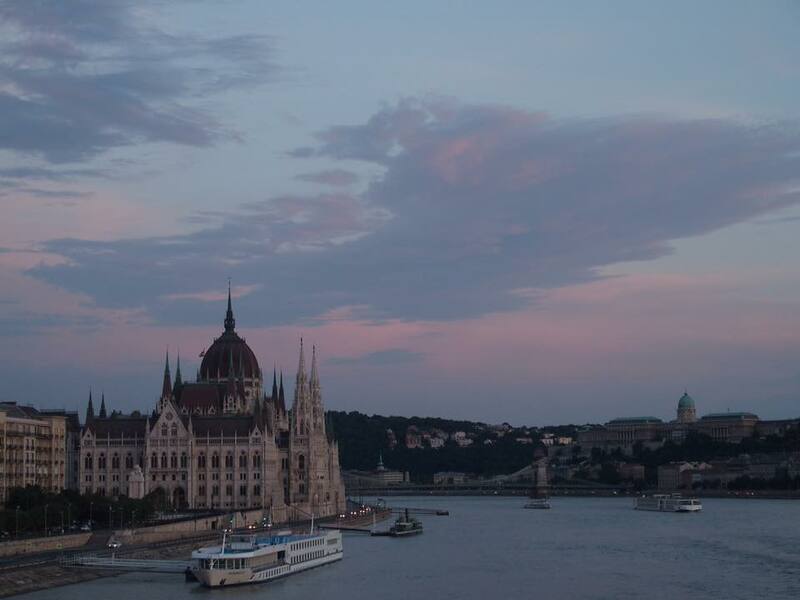 Staying on the Buda side of the river allows you to be closer to most things to do. Don't miss the shoes on the Danube Bank memorial. One of the most interesting we have seen that highlights some of the tragic histories. We stumbled across it by chance but were so glad we did. The Ruinpubs are very unique and built in abandoned buildings with a great atmosphere. They were also located in the Jewish Quarter which is a nice walk with the largest synagogue in Europe and the second largest in the world. We think it is a city that is definitely worth 5 nights (give or take). The city is stroller friendly and staying near the river meant Lilah would often fall asleep on our way to dinner. Follow the main road to Fisherman's Bastion. We tried to take a shortcut and it was tricky pushing the stroller with the narrow street and cobbled roads. We found a lot of value with Air BnB and the apartments were more spacious than hotel rooms. There were a lot of options. Euro football finals. Lilah was fascinated!